All the small things matter when it comes to coaching, if they do not work together the goal WILL not be achieved. In everything we do there is a plan and that becomes the result.. If you do not have a specific,strategic well thought out plan , you will not achieve a GREAT result. I've had many coaches along my Racing career and i had some good coaches and not so good coaches. I think it is very important to learn from Coaches,athletes and other competitors. At a Coach i will never know everything but if i dont i WILL find the best answer. 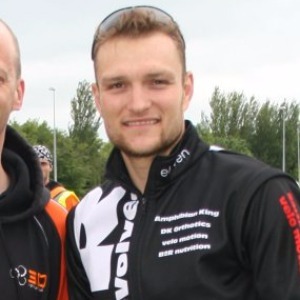 I have experience in coaching athletes from their first triathlon to the DecaUK 2017 winner. Multiple National champions and World Championship athletes. I'm unique,Passionate and have the results to show to be your next coach. If you are a self motivated athlete looking at achieving your goals im the coach for you. Success. Coach bjorn ludick has been notified of your message.